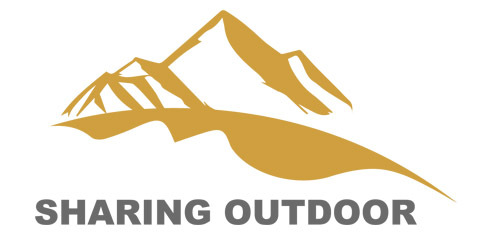 Product categories of Alpenstock Trekking, we are specialized manufacturers from China, Alpenstock Trekking, Alpenstock Hiking Poles suppliers/factory, wholesale high-quality products of Alpenstock Trekking Poles R & D and manufacturing, we have the perfect after-sales service and technical support. Look forward to your cooperation! We are Alpenstock Trekking Poles, Hiking Walking Alpenstocks, Alpenstock Trekking, Alpenstock Hiking Poles,Foldable Alpenstock, Trekking Pole Alpenstock, leading manufacturers in China. We do business all over the world. Hope that we will have a chance to cooperate in the near future. If you are intested in our products please feel free to contact us ,we promise you the best quality products with competitive price and short leadtime and good after sales service. If you cannot find the parts in our list, please contact us for further communication, because we are professional factory, so we do believe we can make the parts according to your requirement.